Find the right candidate. Right Now. Advertise jobs, search our CV database and use our suite of recruitment services to create a funnel of qualified and engaged candidates. 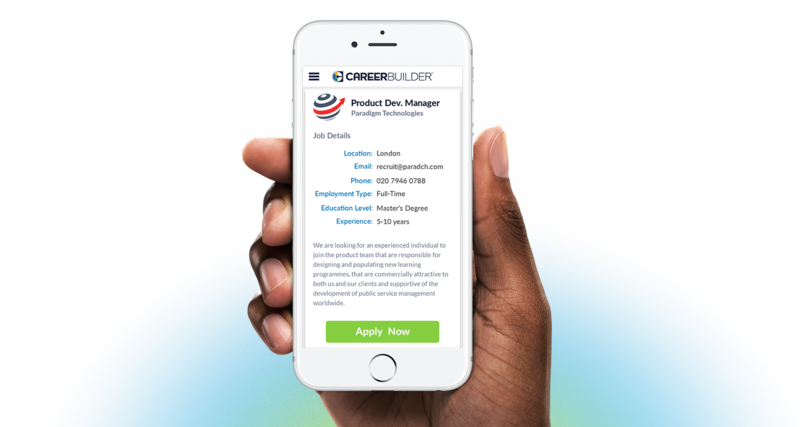 Attract and hire the right candidate, at the right time, on CareerBuilder's exclusive UK partnership jobs network. Find the best candidates for your open positions, easily and on your own schedule. 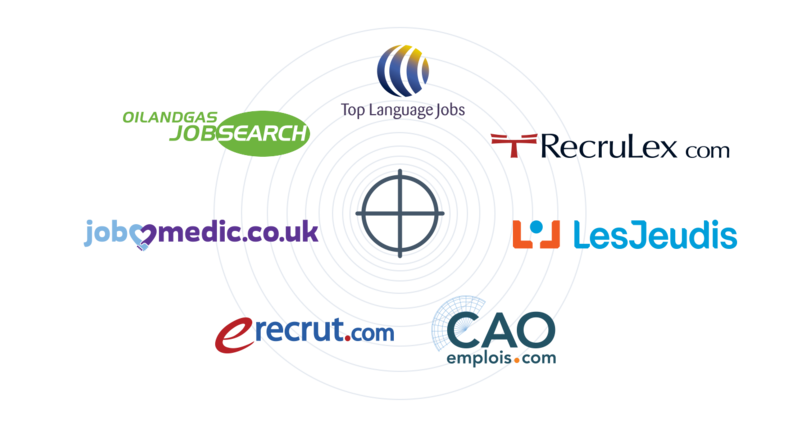 Find relevant candidates for your specific industry on our portfolio of market leading niche job boards. 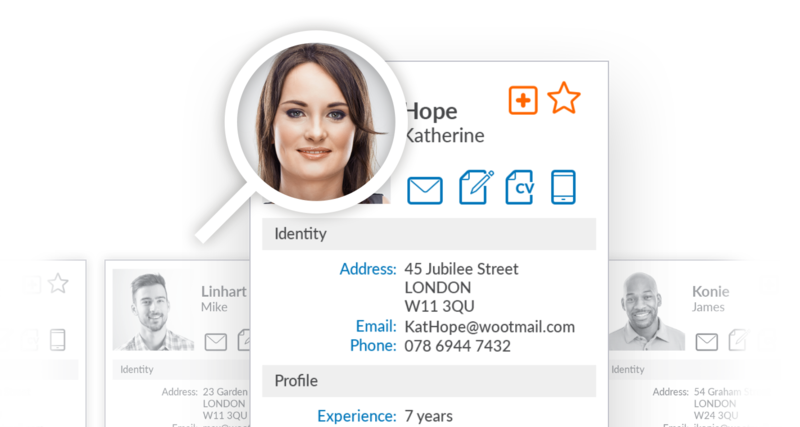 Speak to one of our consultants and find out how CareerBuilder can help your business. © 2019 CareerBuilder All Rights Reserved.